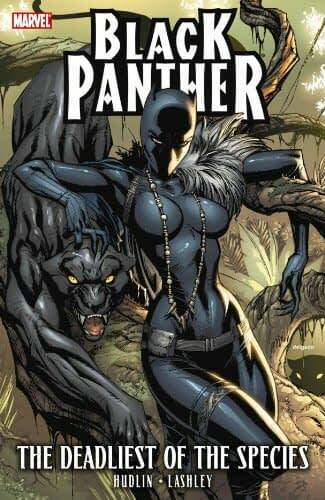 In the light of the success of the Black Panther movie, the first collection of Reginald Hudlin‘s relaunched run on Black Panther with artist Ken Lashley from 2009, The Deadliest of the Species, is out of print and is going to another printing. 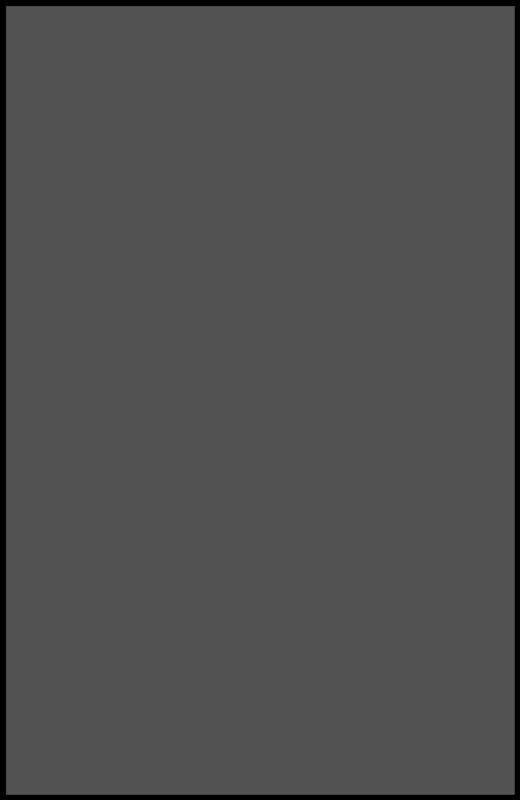 But also in the light of the breakout appeal of one of the characters in Black Panther, the first collection is to be renamed to reflect that. So that The Deadliest of the Species will now be called Shuri: The Deadliest of the Species. Maybe they need to change the content description? 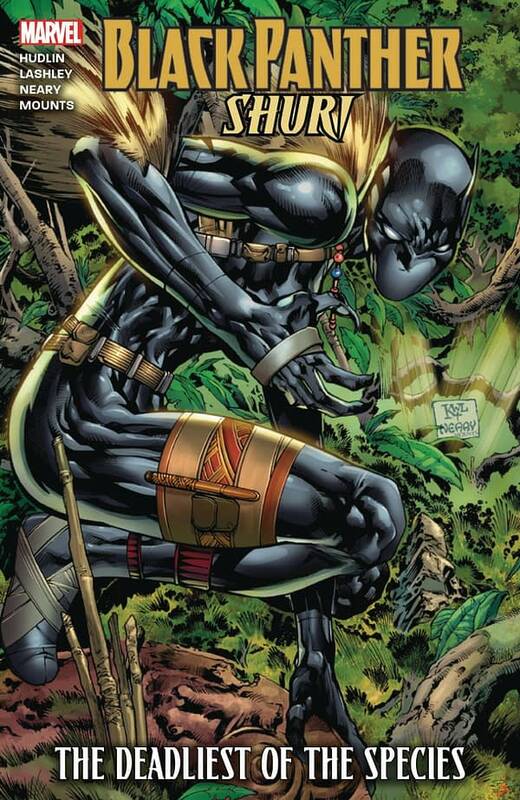 The Black Panther is back… and she’s badder than ever! That’s right – she! What happened to T’Challa? Who is the new Black Panther? Find out why the female is the deadliest of the species! Collects Black Panther #1-6. Since the answer will be in the title. Might this also suggest a Shuri series coming from Marvel which this could then support? UPDATE: Here’s the new cover.